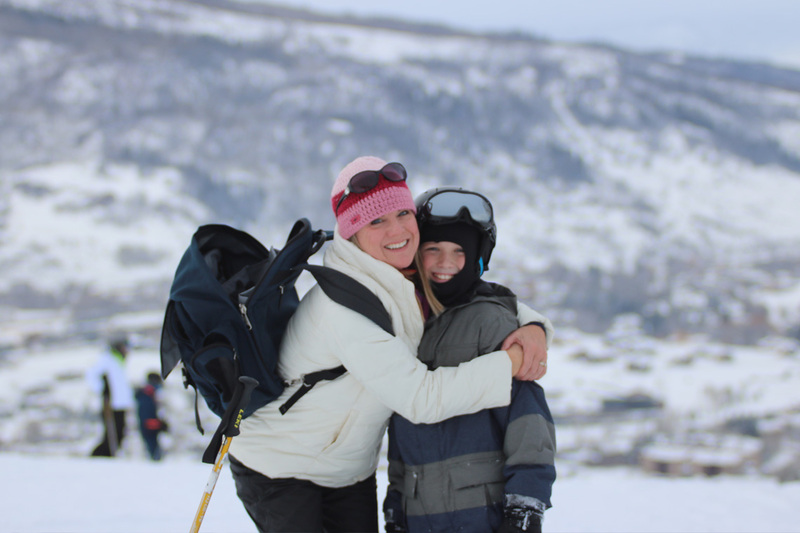 People from all over the world come to Steamboat Springs, Colorado because of its beauty and charm. It is a vacation destination in both the winter and summer months. Steamboat is known as Ski Town, U.S.A. but the warmer months give visitors a wide array of activities to enjoy such as kayaking on the Yampa River or spending time on a championship golf course. Anyone who wants to really enjoy their time in Steamboat Springs should check out the Steamboat rentals. Steamboat Lodging offers vacationers a chance of a lifetime to experience unparalleled luxury accommodations. They offer many different options ranging from large country estates with room to roam or cozy downtown condos that are in close proximity to all the action. Their goal is to make vacation dreams come true with Steamboat rentals that meets or exceeds their expectations. Steamboat Springs has a diverse cultural atmosphere that is educational and entertaining. Visitors love to visit the Steamboat Art Museum and stop by the yearly Strings Music Festival during the summer. Winter is about skiing in Steamboat but many people choose to spend the holidays there in a modern upscale rental that can only be described as magnificent. Some of the townhouses are just across the street from the Steamboat Ski Area, allowing people the option of walking or catching the complimentary shuttle that drops off at the base and gondola. Now is the time to plan the perfect Steamboat Lodging vacation and make memories that will last a lifetime.